Have a little fun this Halloween! 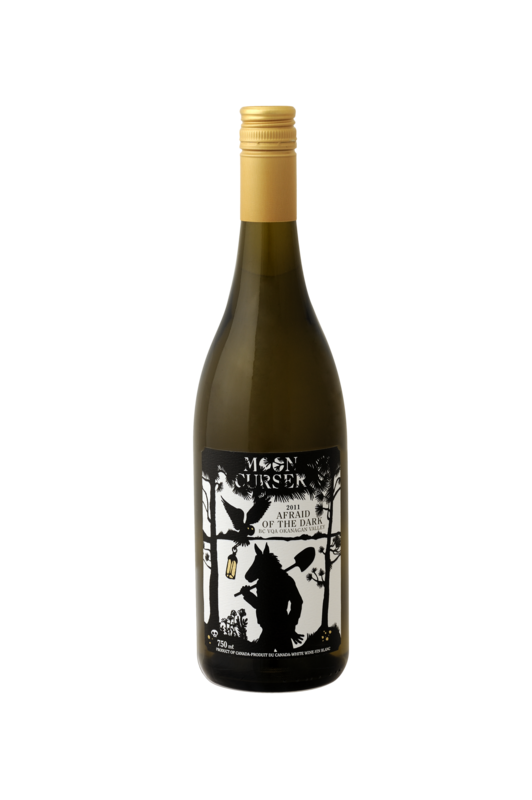 Why don’t you scare your friends with a spooky bottle of BC wine. Try wines ‘Afraid of the Dark’, ‘Nothing to Declare’, or ‘Dead of the Night’. Fairview Cellars in Oliver has a wine named ‘Bucket O’Blood’ which is named in honour of the Moffatt Saloon nicknames “The Bucket of Blood” by the miners of the 1980s. Black Widow Winery in Naramata has black widow’s on all their labels. If you can get your hands on a bottle, try the 2011 ‘Phobia’ a name that is inspired by visitors who tell stories of their arachnophobia. Blasted Church Vineyards in Okanagan Falls brings all weary souls together for a heavenly wine experience. Try ‘Nothing Sacred’ if your brave enough.